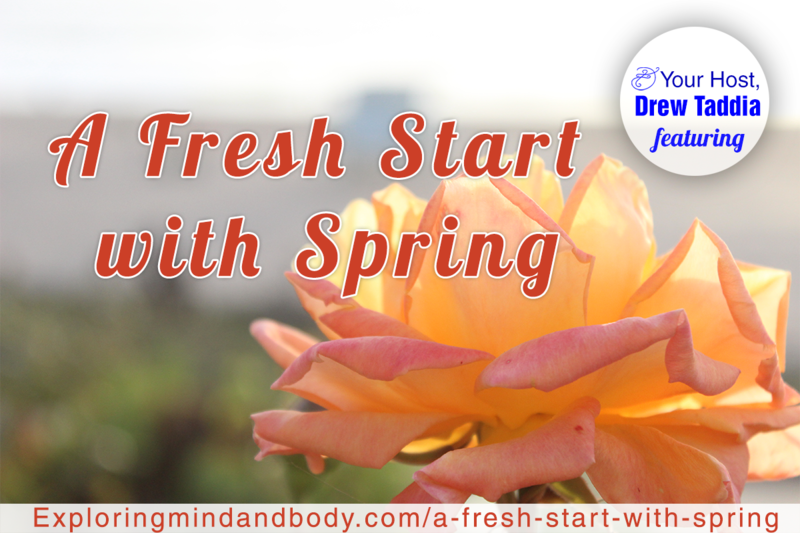 Spring is here and there’s no better time than to take advantage of a fresh start with spring right now! Motivation is high, the birds are chirping, the grass is literally greener and it’s time to start fresh. It doesn’t matter if it’s a workout program or eating better; you could clean out the house, have a garage sale or get away from the ordinary. I have all kinds of examples and reasons why it’s important to take advantage of this moment right now. 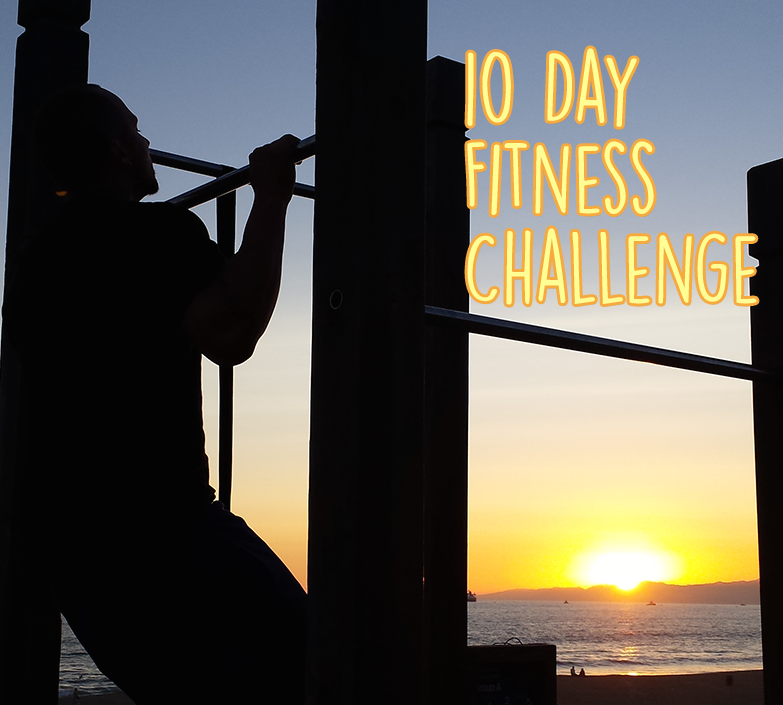 grab onto motivation and hang on!